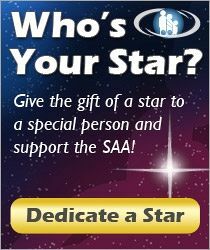 This new Suzuki E-News feature will spotlight a different SAA volunteer or group of volunteers each month. We’re grateful for their contributions to the organization, and they deserve recognition! This month’s SAA Volunteer Spotlight features Gabriel Villasurda, a moderator of the SAA Discussion Forum, along with May’s featured volunteer, Jennifer Visick. 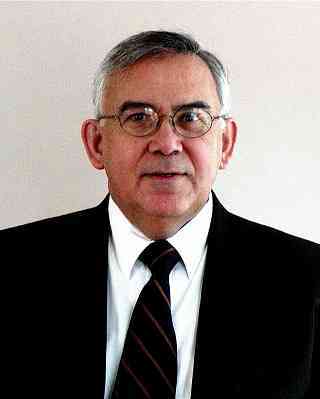 Gabriel Villasurda is a retired school orchestra director of forty-two years and has a private studio of eight students. He got involved with Suzuki and began training in the 1970s, and completed his training in England in the ‘80s. He also travelled to Japan to observe Dr. Suzuki teach in Matsumoto. Suzuki E-News #35: Volunteer Spotlight, Articles Wanted!